High-Quality Glass Block for Any Project Windows, walls, showers and more! Glass block windows and walls provide privacy and a beautiful appearance. 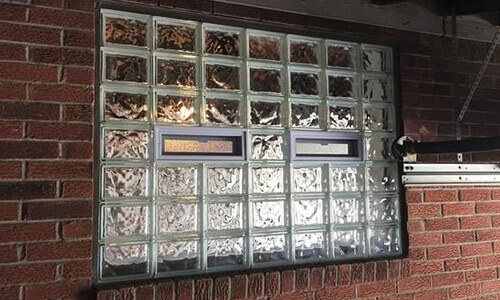 Our custom manufactured glass blocks provide a beautiful addition to any property and offer a variety of styles and colors. Glass Block Pro's Thinline Series glass block windows offer a slimmer profile with a variety of design styles and colors. Color adds great style to almost any design, which is why Glass Block Pro offers a wide variety of color glass block options. 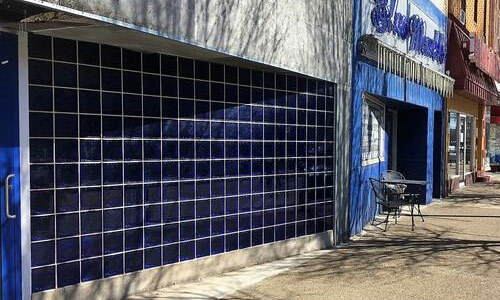 Glass Block Pro is the go-to contractor for glass block products, design, and installation. 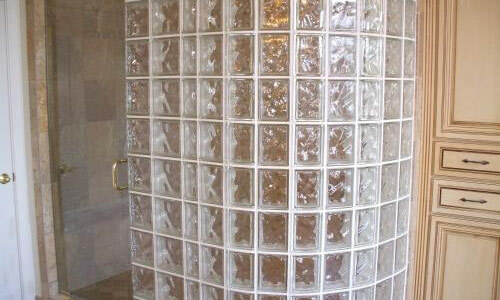 We specialize in glass block windows, custom showers, partition walls, bars, kitchen islands and much more. We've helped more than 20,000 customers in New Brighton and Greater Pittsburgh and we can help you too! 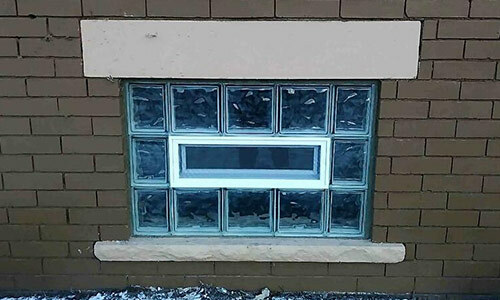 Our selection of pre-assembled windows, loose block, and glass block accessories, coupled with the experience of our helpful staff, will ensure your project looks its best. Whether you're interested in a professional installation or do-it-yourself installation, our specialists can help you choose the best solution for your home or office. If you have questions or would like a free estimate for your project, call us at 1-844-385-9560 today. You'll be glad you did!